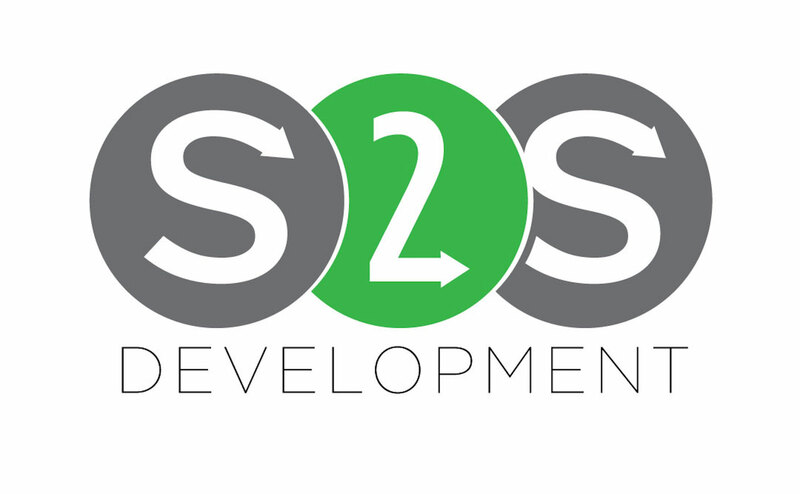 Custom branding, identity development and logo design for your business or organization. 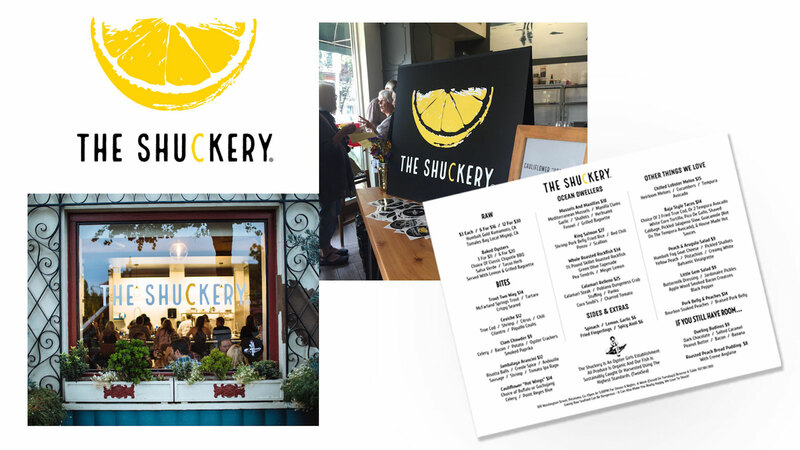 I was contracted by close friend Jazmine Lalicker and her sister Aluxa to design the brand for their travelling oyster bar business that has been thriving in the North Bay for almost 10 years. 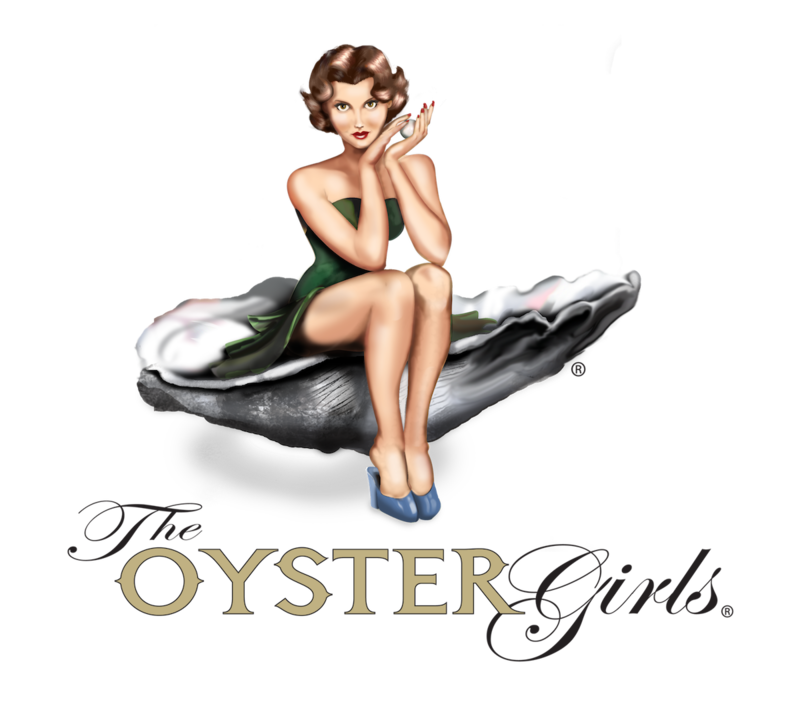 The Oyster Girls subsequently spawned their sister restaurant The Shuckery. Jazmine Lalicker of the Oyster Girls contacted me in the summer of 2014 to help develop the art for her Petaluma, CA based seafood and raw bar restaurant. 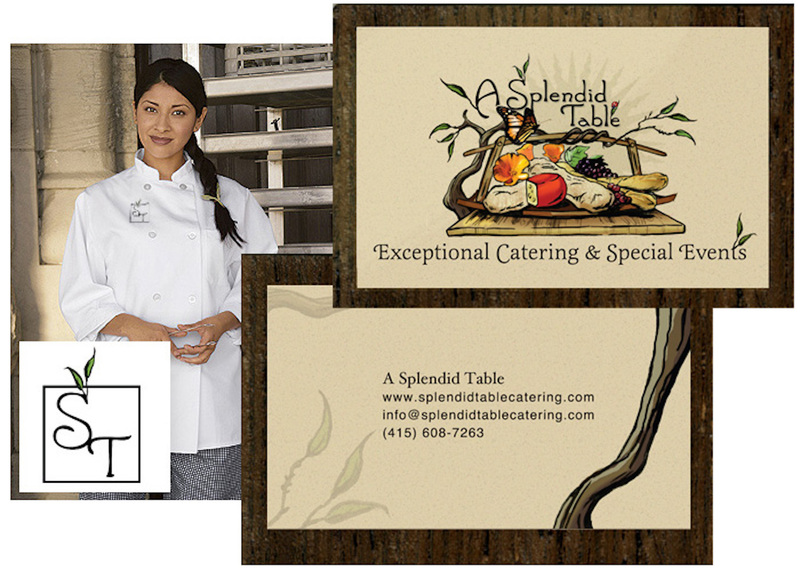 The project evolved to include the restaurant's official website, signage and menu designs. Still the best spot I know for oysters and bubbly. 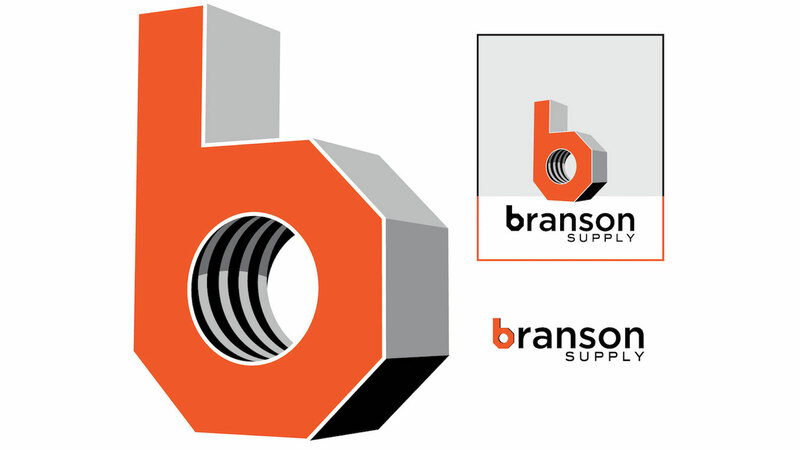 Marketing consultation and a comprehensive branding portfolio for Branson Supply, a Napa based MRO supply wholesaler. 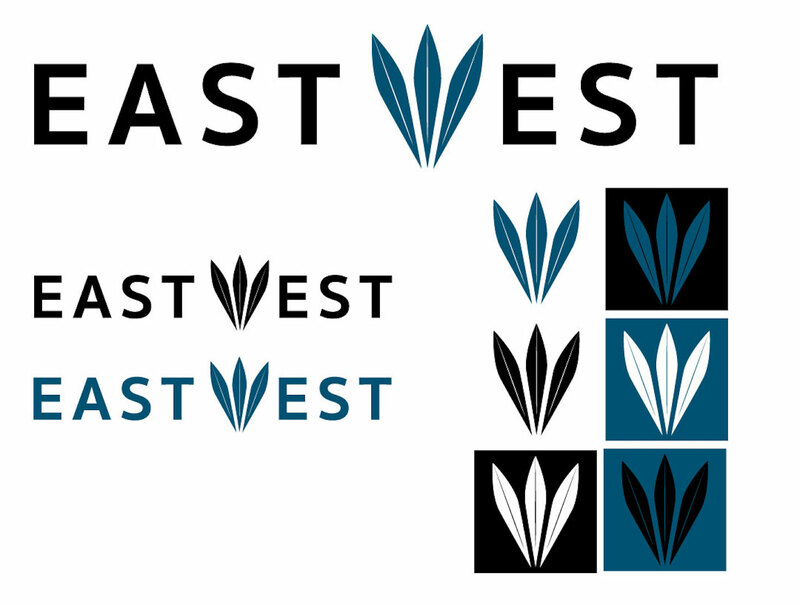 In 2018 I helped out a small upstart cannabis company with some brand identity and business proposals. 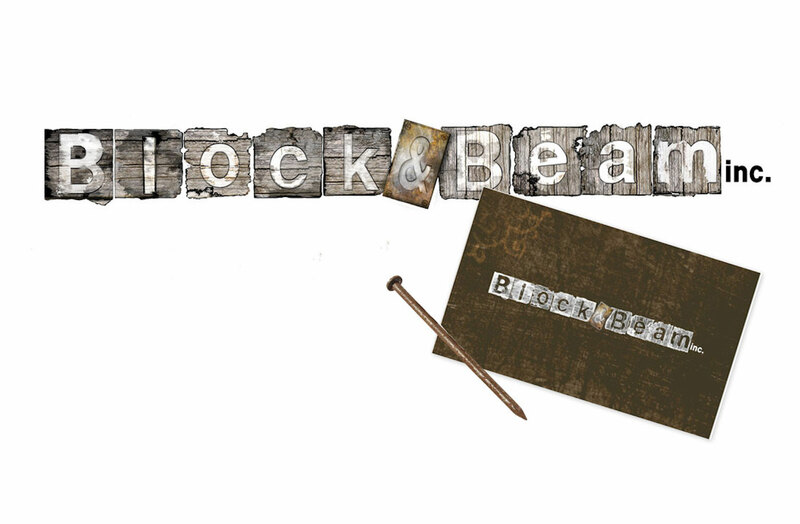 In 2010 I produced a custom logo and related business cards for a general contractor client. I provided custom branding design to a Mexico City based Aloe Vera exporter. Their primary markets are in Asia, hence the East. It was a bit challenging to come up with something original, because there are so many companies with this name that I kept falling into the trap of plagiarizing existing logos. 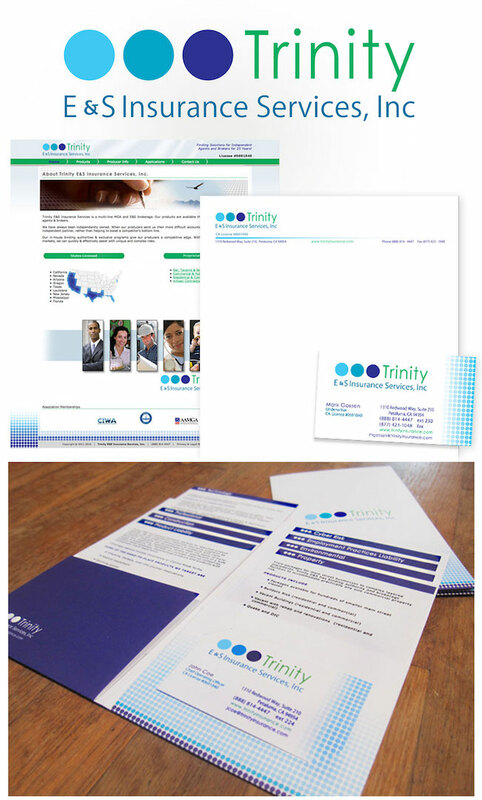 It took quite a few more concepts than usual but the client was very happy with the end result. 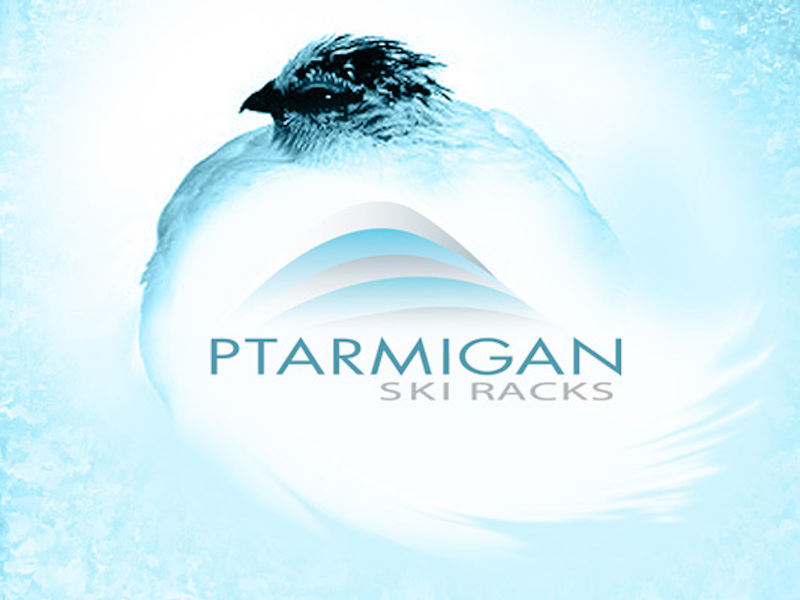 In 2006 I was approached by a client to create a brand for their handmade ski rack line. 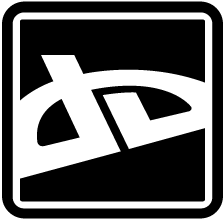 The logo itself, seen inside the banner image was a simple sloping curve with two ski tracks traversing the shape. 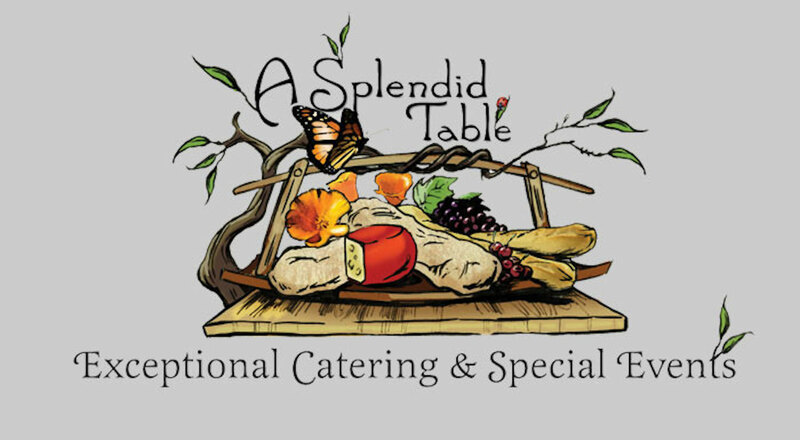 Two wonderful women I once worked with opened a professional catering service in Sonoma County, providing incredibly fresh farm to table cuisine and decore for their client's special events. 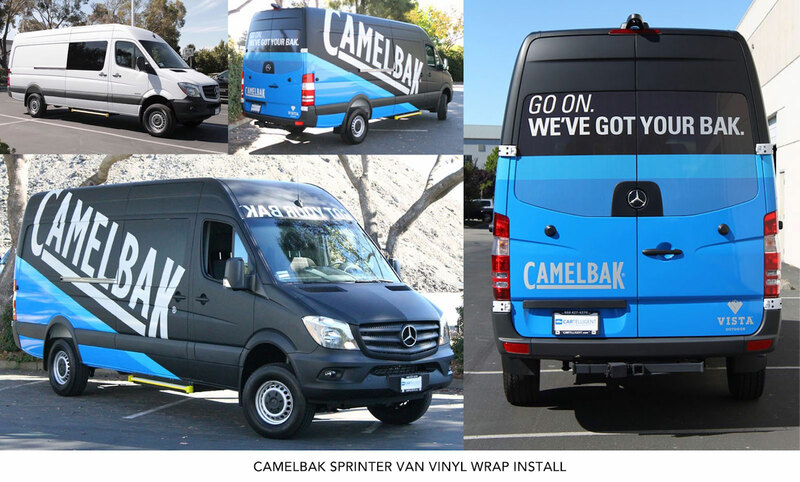 During my time as the Creative Director at The Racers Group in Petaluma I designed and installed a number of custom vinyl car wraps. In this unique case I was also contracted to create the brand for the company. 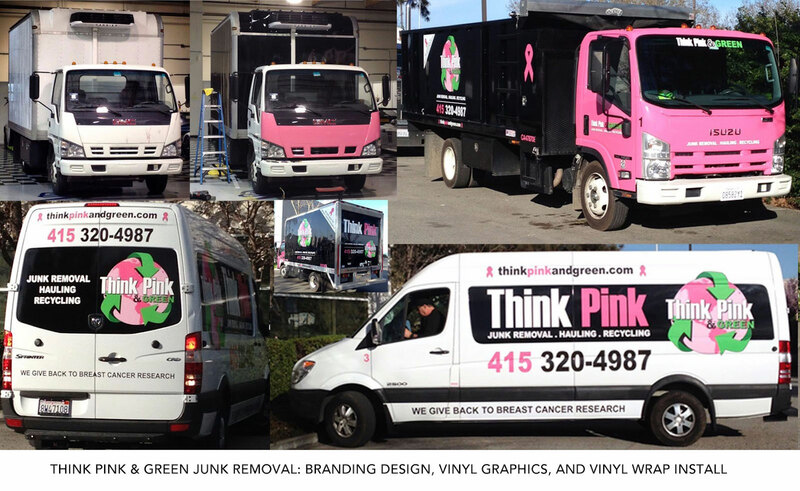 Within three years the company has grown from a fleet of 2 Trucks to 15. What can I say? I take pride in everything I do. 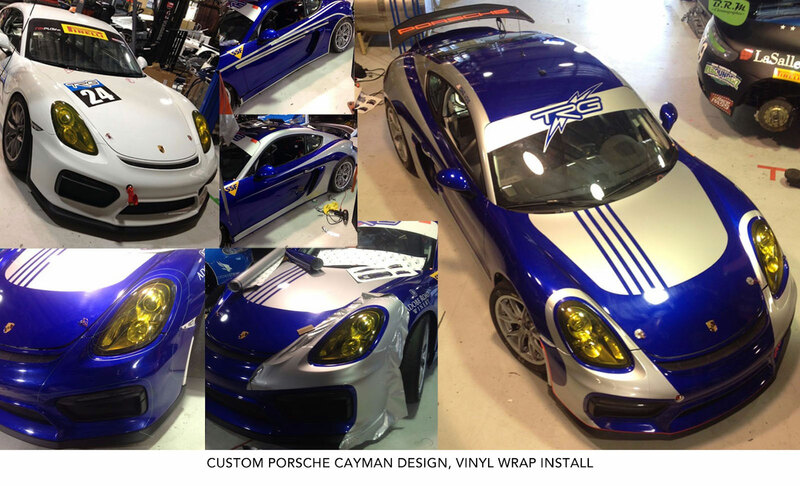 Designing racecar liveries are no exception. I had fun coming up with fun and unique designs for the Porsche, Lamborhini and Aston Martins raced at TRG. I can't take credit for the design on this one, but my installer friend and I applied this wrap for Camelbak in 2015. Camelbak submitted the design and we made it a reality.